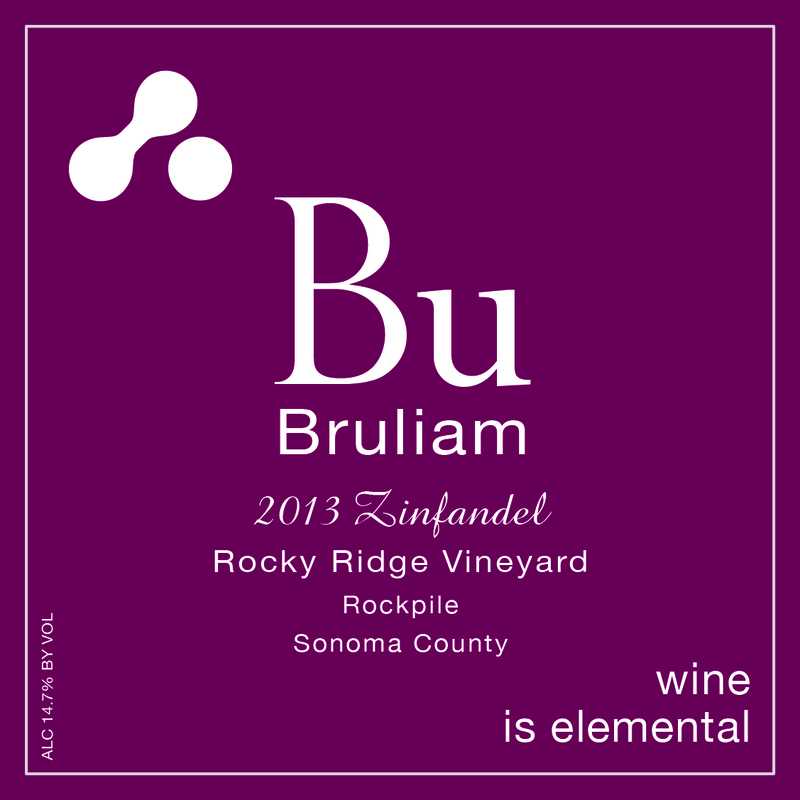 At Bruliam Wines, we’re very proud of our ability to utilize the thesaurus to generate hundreds of obtuse poetic descriptors for our wines. But sometimes you just need the cold hard facts. For For our fellow wine geeks out there, you can download our technical notes on each wine here.